Harvard Business School Professor and TED legend Amy Cuddy researches the link between our body language and our feelings. Her work shows that adopting strong body language can help us be more present, and can help lead to a feeling of confidence. 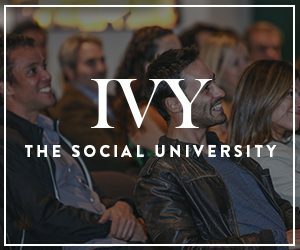 In a special IVY Ideas Night, Amy shared her insights and advice with IVY Members.